"The pun" in Other Words "Paronomasia", is a form of wordplay that exploits multiple meanings of a term, or of similar-sounding words, for an intendedhumorous or rhetorical effect. 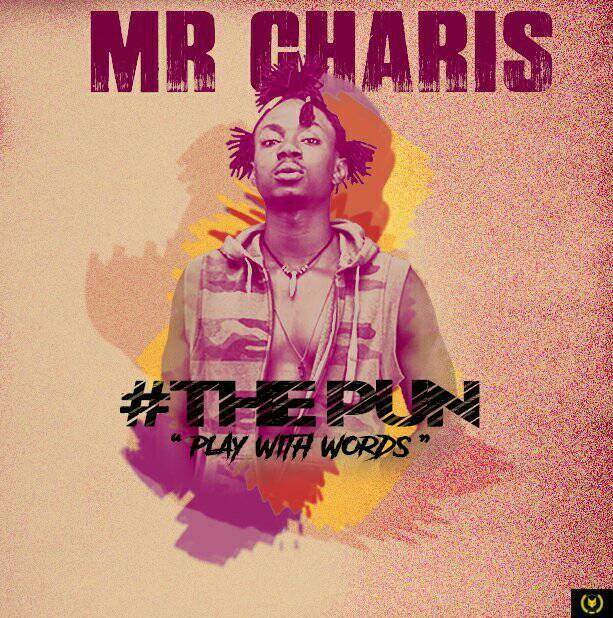 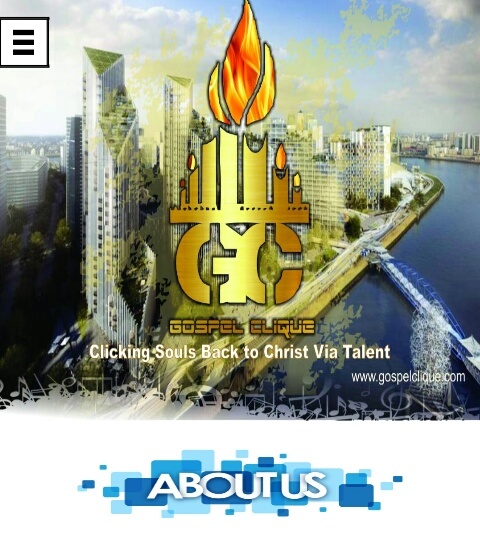 Listen To Mr. Charis #ThePun Prod. 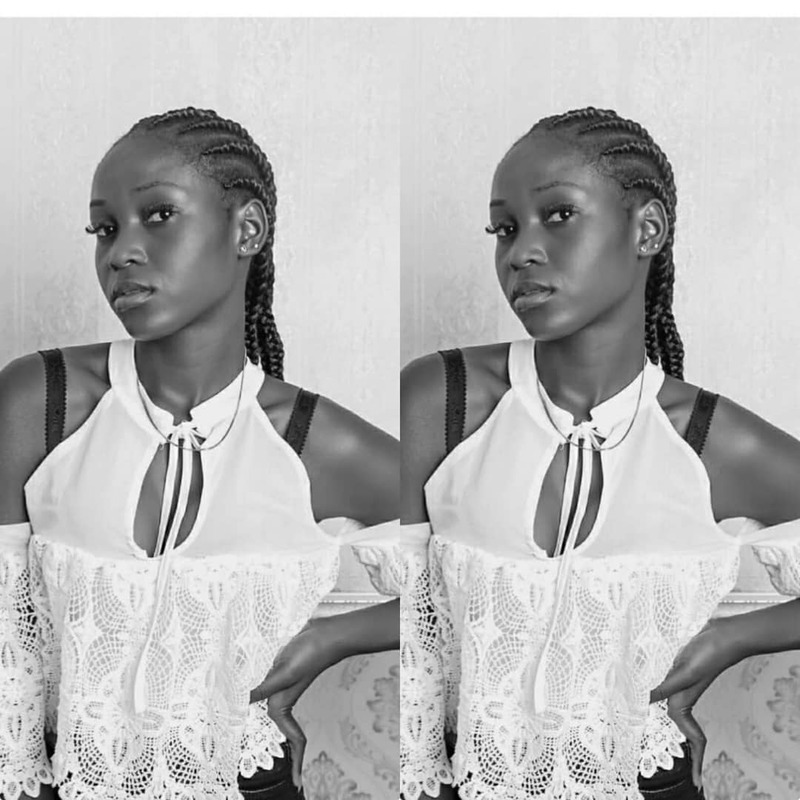 By T - Shayne M&M By King Prestige.